We prepared the wine slushie with one of our dry red wines last Thursday. We served it during our happy hour and at our Paint & Sip event. Everyone loved it! We received all “yay” votes and no “nay” votes. There was not a drop left by the end of the evening. I definitely would like to carry your product in our winery! When you get a chance, would you send another 2 cases of the Vino Slush mix our way? Although the weather has cooled, we find it markets well as a stocking stuffer. "It has become a hit at our winery. I keep some made up and give out free samples and the stuff just flies off the shelves.....I'm thinking this summer it will go even faster. We have found that our customers love the Vino Slush as much for warm holiday punch as a summer slush. (Serve and sample it hot in a crock pot during cold weather.) We are needing to order for our holiday open house that is scheduled for Nov. 5,6,7,8. I've been thinking about trying a custom label for the pouches this year. Please let me know your suggestions and pricing options. "Just wanted to let you know that we have some people doing a fall harvest dinner in our vineyard on Sunday evening and they requested wine slushies for their dessert. Wine slushies for 60, coming up." Hope all is well. We are gearing up for some party weekends here at the winery and your slushes are always a big hit. Can you get me an order for one case of the pre made pouches. Let me know what card you have on file since we have gotten new cards with the chips since we last ordered. “What a hit this year! 2 more cases of slushie packets please! People absolutely LOVE this! Last weekend alone, I sold 9 gallons by the glass. "We had a bus come in a few weeks back and sold 15 bags to 32 people. That was pretty good, I thought. We were tasting that day. It helped." I hear from people all the time how much better this is than other mixes they’ve tried. It could also be the awesome wine that I’m using J! I was at an event where another slushie company was at, and heard we were much better. I can’t keep this stuff in stock. I sold 2 cases in like 2 hours last Saturday. I coulda sold 10! Can you send me a quote for a bulk box plus 10 cases of pouches? Thanks." ONE VERSION OF WINE SLUSH MIX VS. If you are currently buying wine slushie mixes from another company and selling a variety of different flavors, or thinking of doing so - let me point out a few differences with our company. 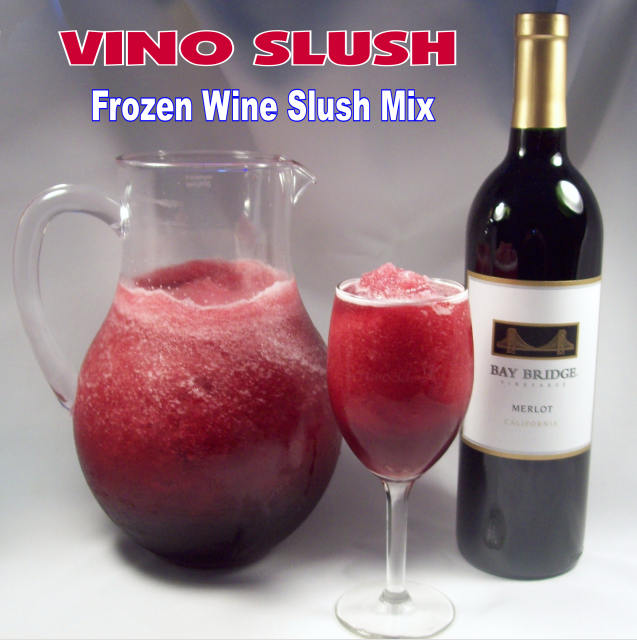 - ONE VERSION WORKS WITH ANY KIND OF WINE- Unlike some other companies, we only have one version of wine slushie mix. That's because it works with any kind of wine - red or white, sweet or dry. If a customer doesn't like Margarita or Peach Bellini or whatever flavors you stock, you are going to lose a sale. Not true with our wine slushie mix because the customer is going to use their favorite wine of yours to make their slushie. They know they will like the flavor because it's their favorite wine. They are not going to refrain from buying it because they don't like the flavor. You are not going to lose a sale with our product. 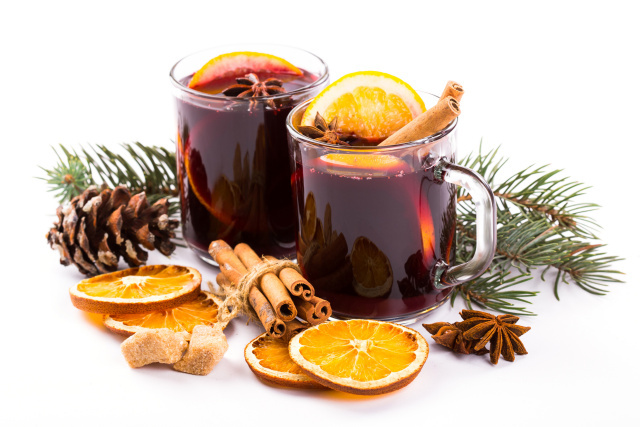 - VARIETY OF DRINKS YOU CAN MAKE WITH VINO SLUSH- You will also see many recipes on our website for all kinds of drinks you can make with your wine and our Vino Slush. Click on COCKTAIL RECIPES to see a partial list of cocktails and wine slushies you can make with this versatile product. - EASIER SAMPLING- You only have to sample one version of wine slushie mix, not six or eight or ? One product simplifies a lot of things. - EASIER STOCKING- You only have to stock one product, not six or eight or ? This takes up less of your working capitol, less shelf space, and less time to stock your shelves. - LOWER PRICES, MORE PROFITS- Our prices are really good! Contact us for our wholesale prices. POUR THE WINE RIGHT INTO THE POUCH? And what about those wine slush mixes where you pour the wine right into the pouch and freeze it? We don't package our Vino Slush that way because you have to stir the mix, water and wine thoroughly to get it to fully dissolve. If it doesn't fully dissolve, you don't get the full flavor of the slush. Just squeezing the pouch a bunch of times does not fully dissolve the mix and you don't get the full strength flavor. It's convenient, but you sacrifice lots of flavor. And if it doesn't taste good, what's the point? We receive orders of 20 cases at a time from wineries all across the country and have done so for many years. You can trust our long track record of success. We have the best wine slushie mix in America! Why not try a case or two of Vino Slush and try it out? Compare your results and see what you think. FOR USE WITH PEGBOARD DISPLAY. 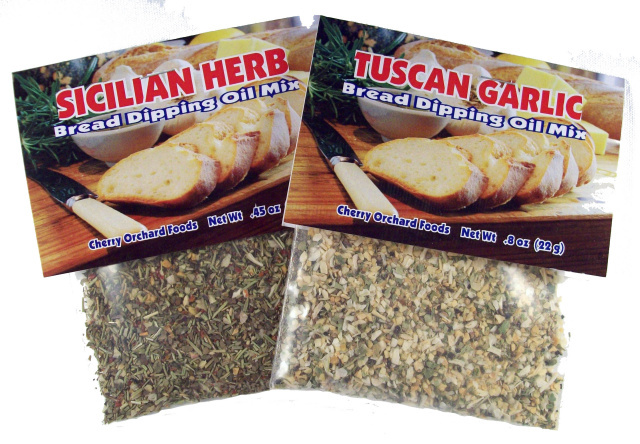 Also, make note of our wonderful bread dipping mixes. 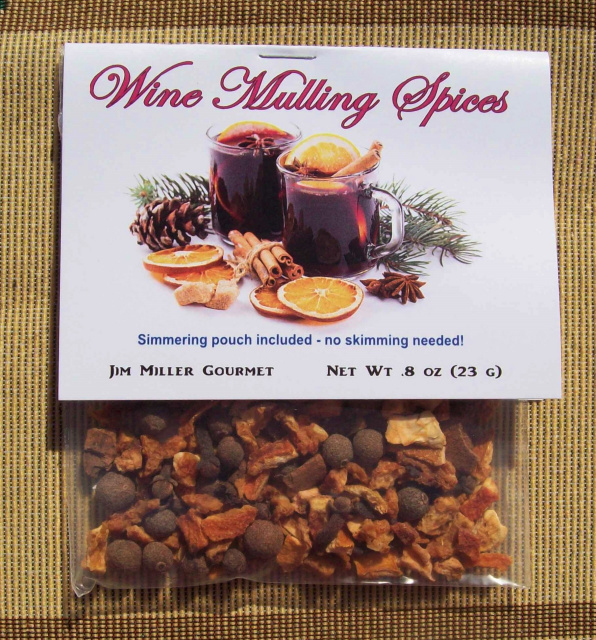 They are a wonderful, inexpensive companion product to our Vino Slush. They are inexpensive, have a good markup and are easy to sample. To place your first order or to ask questions, please email me at mrfun20@aol.com or call me at 513-752-2646. Thank you.